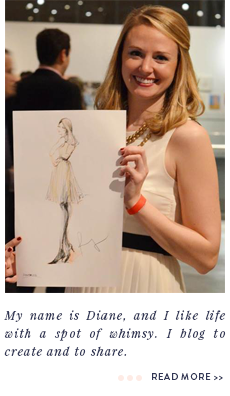 a spot of whimsy: Engagement Gift Guide. This round-up includes my favorite gifts to give (and some of which I have also been honored to receive)! 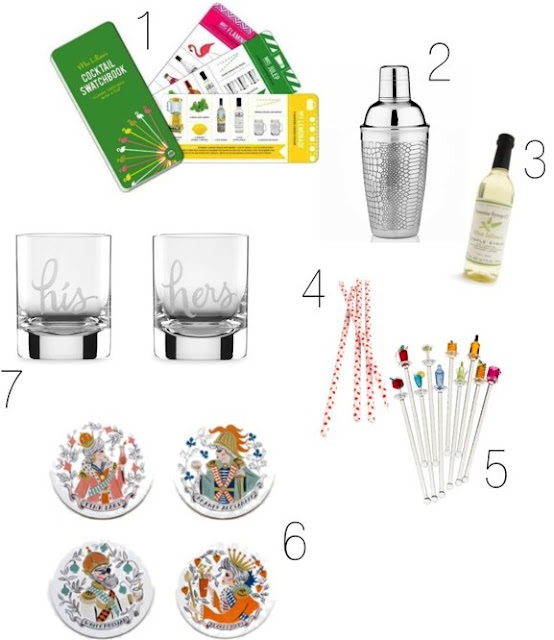 It's all about the cocktails for this part of the celebration :) Do you have any go-to gifts for the newly-engaged? Love these! If it's a girlfriend of mine, I send her bridal magazines, nail polish so she can show off her new bling in style and other fun things like ring pops!